This hillside lot will give you so many building opportunities because of its grade and location. It is located in a community that has been designated a Dark Sky Community to allow the residence the ability to see the beautiful Arizona night skies. During the day you will be looking at Lake Powell and the Kapairowits Plateau to the east and the Paria Plateau to the west. 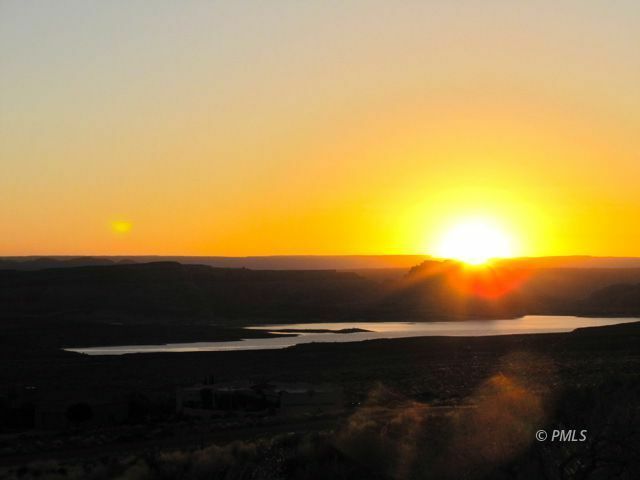 The present owners had a retirement dream of building a home at Lake Powell but life changes plans and they have decided not to move here just to visit beautiful Lake Powell.